How you spend the last few days in the organisation matters a lot. A quick guide about what to do and what to avoid. It is natural to experience excitement while joining a new workplace and an eagerness to build relations in a different atmosphere. Read more. 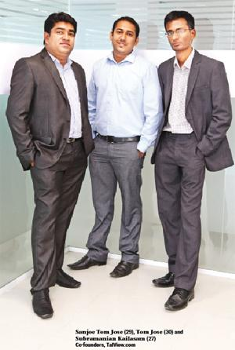 The Bengaluru-based Talview, which assists corporates screen candidates, was founded by four friends from IIT-Bombay in 2012 to reduce the time and cost involved in the recruitment process by more than 50 per cent and to provide a faster turnaround time. Read more. Video commerce is the new wave in the B2C (business to costumer) segment as its inter-active platform is helping sectors like banking serve customers better and hospitals to reach out to patients quicker and allow enterprises to hire new employees faster, Sanjoe Jose said. Read more. “The unique app is designed mainly to help candidates prepare thoroughly for their final video interviews. We launched the innovative application to give our patrons the convenience and ease of attending interviews through their smart phones. 60% of our youth sleep with their phones and 48% of the Smartphone users are less than 25 years of age! 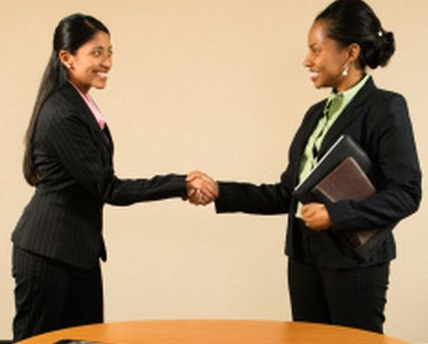 Future of interviewing is Smart phones” Read more. The pampering stretches to the employees’ family as well. At Talview for instance, the family of the employee is also part of office dinners. What more, the parents of the employees are invited to the workplace on the first day to see where their child works. Read more. “In funded start-ups, top performers are remunerated heavily and this leads to discontent among others. 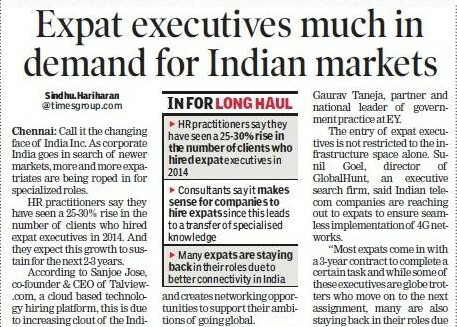 Also, there is lot of demand for experienced start-up employees because of the high activity in start-up funding in recent times. 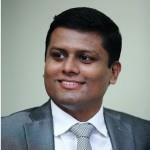 Hence, we expect to see higher attrition in 2015 than in previous years,” Sanjoe explains. Read more. Speaking about how attrition is likely to play out in the buzzing startup space, Sanjoe Jose, CEO & co-founder of Talview.com (a video interview platform), said: "In case of startups, there is a lot of demand for experienced employees because of the high funding activity and scaling up during recent times. 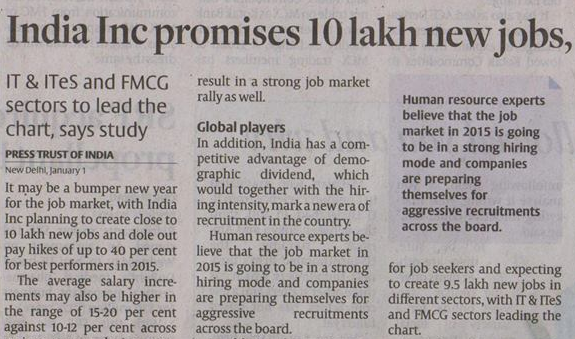 Hence we expect to see higher attrition this year than that in previous years." Read more. The economy of the country is picking up pace and this has led to an increase in the number of private sector employees' attrition rate. In such environment the cost of hiring and training new talent make a significant dent in any organization's bottom line. Read more. 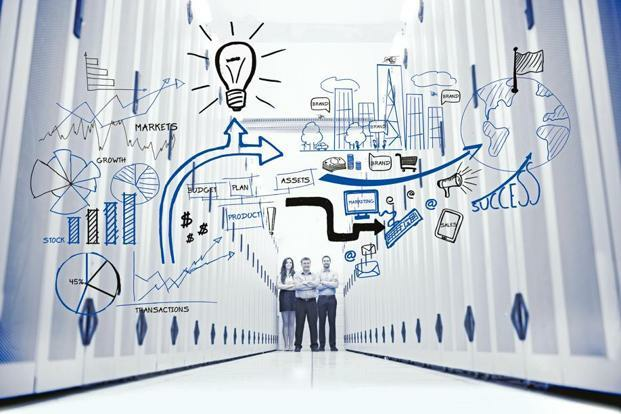 “In a move to encourage more entrepreneurs from India to expand their businesses to the United Kingdom, five winners of a recent competition called the Great Tech Rocketships Initiative will be supported for a year to set up markets in the U.K..... Read more. “Don’t be tempted to take up what is on offer simply because it has come to you on a platter and looks promising on the surface, warns Sanjoe Jose, CEO, Talview.com........ Read more. 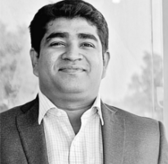 “Tom Jose came in with an experience of being a management consultant for one year and as an IT consultant for around 3 years in SAP before he co founded TalView along with Sanjoe Jose – CEO, Subramanian – CTO, Jobin Jose – COO in 2012. They had developed this platform with intent to help institutes design mock interview training for their students. Since there was a lot of hype built around B Schools for placements, they thought of bringing up with an analytic tool to evaluate the students using alumni and by professors. They went around the leading colleges in the country and began selling their product and the college management loved the product and began giving them the Purchase Orders immediately....... Read more. 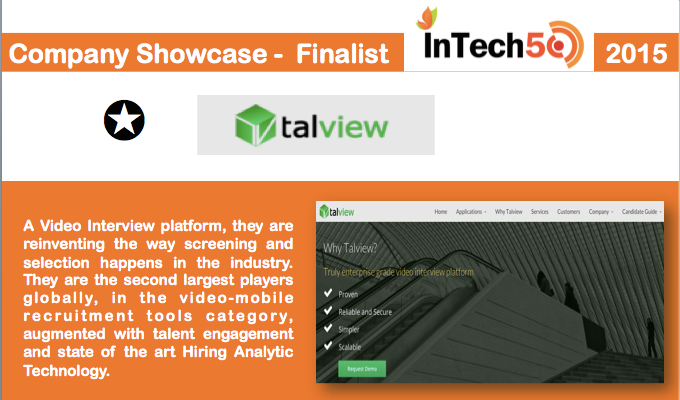 “Talview, a start-up in the recruitment space, deals with major MNCs, linking up prospective candidates in tier-2 and tier-3 cities via automated video interviews. 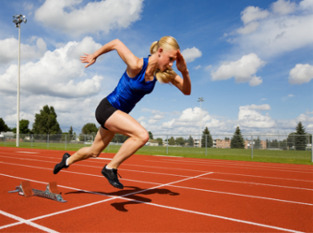 "Operations and sales are two key areas which need to be process-driven. While growing at a breakneck speed we felt senior people with in-depth knowledge on project management would benefit the company. 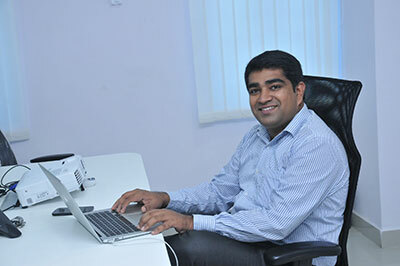 This way, we don't have to depend on external consultants," says Sanjoe Jose, CEO of Talview........ Read more. 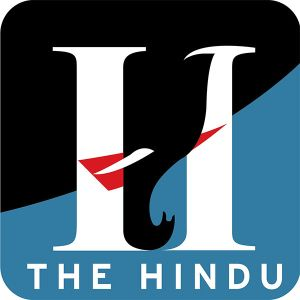 “While pursuing an MBA programme at Indian Institute of Technology (IIT), Bombay, Sanjoe Tom Jose and Subramanian Mani K helped conduct mock interviews as part of the placement process. During these sessions, the alumni would interview students and provide feedback, preparing them for the actual process.... Read more. Start-ups present a new breed of job opportunities today that are different and in many ways, better than conventional corporate roles. These companies offer a flat structure and the freedom to let one's imagination fly. A large number of professionals, especially freshers, are choosing a job in such an environment because the steep learning curve and the experience of building up a business from the grass-root level can do wonders for their careers. Read more. "If to love each other is the job, then the happy life is the salary". What the Indonesian author Toba Beta meant in this quote is that there is nothing more satisfying than loving your job. If you're happy with what you're doing, that inner peace will score far more than the salary package and you'll enjoy better success in your work life than you could possibly imagine. Read more. 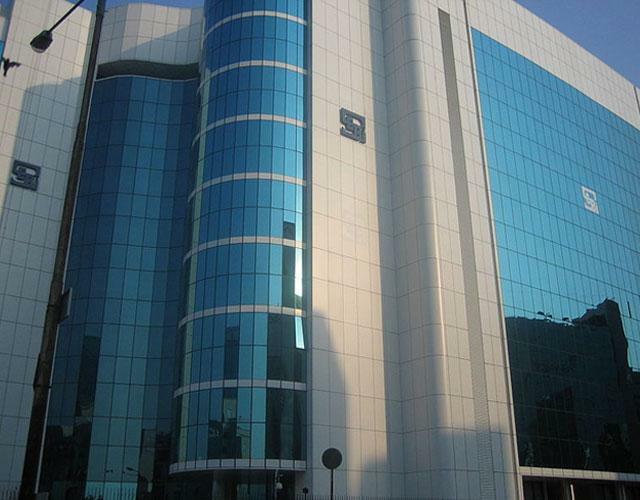 India's online ventures have given the thumbs up to SEBI's tweaked listing norms for startups. A cross-section of startups believe that SEBI's decisions to cut down on the number of minimum investors while expanding the minimum gardening period before a firm listed on the special trading platform can migrate to the main bourses... Read more. The foray of social media and new technologies in the job scenario has revised the way digital professionals are addressed. So you could have a Chief Tweeting Officer and Chief Blogging Officer in your organisation. Read more. 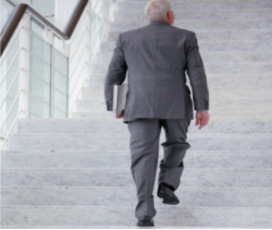 It's a great equaliser, in many ways, says Sanjoe Jose, about the mid-life career crisis which now hits people; both blue collar and senior management as hard and as early as 29. Read more. “Online players are achieving scale and they need people with experience in verticals like warehousing and customer service. 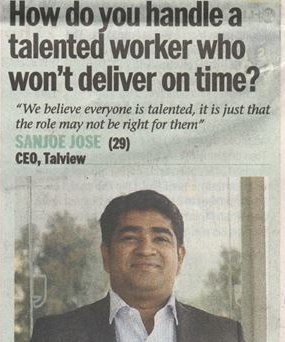 Besides, salary packages, ecommerce players are also offering stock option which acts as a financial cushion in dire situation,” said Sanjoe Jose, CEO, Talview, a video-mobile recruitment service provider. Read more. The rephrasing of designations shows that innovation has found a new place in the HR division of firms that wish to progress with the times. Read more. An attractive compensation coupled with attractive joining bonus or a career progression in terms of role and designation is something that you have been vying for since eternity. Here, Sanjoe Jose, CEO and co-founder, Talview.com, an online video interview platform, highlights few factors you must consider before taking the plunge. Read more. “Talviewtalview: Talview (previously known as Interview Master), is a video interview platform based on the concept of asynchronous video interviews..... Read more. “"The Budget allocation for startups should be used to promote startups in Tier 2 cities and beyond. This can lead to significant generation of quality employment at par with city counterparts for youngsters in these regions... Read more. “The budget allocation for startups should be used to promote startups in Tier 2 cities and beyond. This can lead to significant generation of quality employment at par with city counterparts for youngsters in these regions. Areas to be focussed should be technology, commerce and education/training,” says Sanjoe Jose.... Read more. 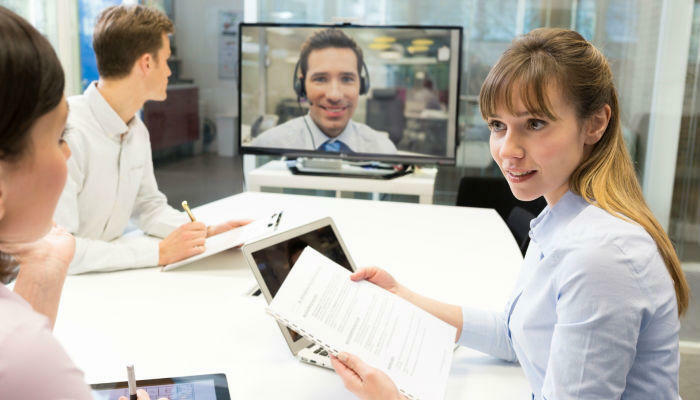 “With more employers seeking to recruit employees from different cities or countries, candidates are interviewed through video conferencing. Skype or other internet-based video conferencing tools are the medium of choice. While this comes as an advantage, remote areas suffer from low bandwidth and do not have the right facilities for video interviews. 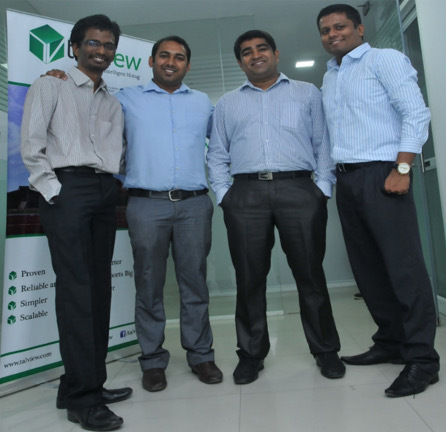 Talview founded by Sanjoe Jose offers a solution.... Read more. 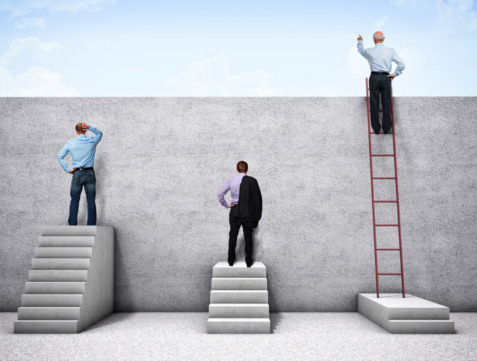 “How do you handle a talented worker who won't deliver on time? Our Co-Founder, Sanjoe has a different approach and dimension to this common problem! Read more. ““Cost-effectiveness, confidentiality and flexibility of timing are the key advantages of this set up,” said Mohit Gupta, director and co-founder of TeamLease Services. 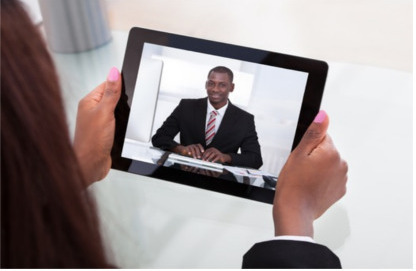 “When it comes to organizing a face-to-face interview, a number of factors including time, place and logistics will have to accounted for which is all discounted at one shot in video interviews,”he added... Read more. “Are you using PowerPoint to present your great business idea? Do you work on Excel sheets to compile and analyse data? 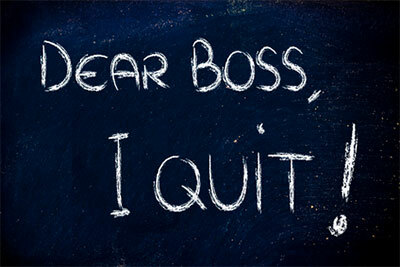 Do you wait to sign out from work at 5pm every day? 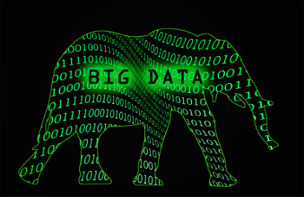 Are you yet to try cloud storage to share office data?... Read more. 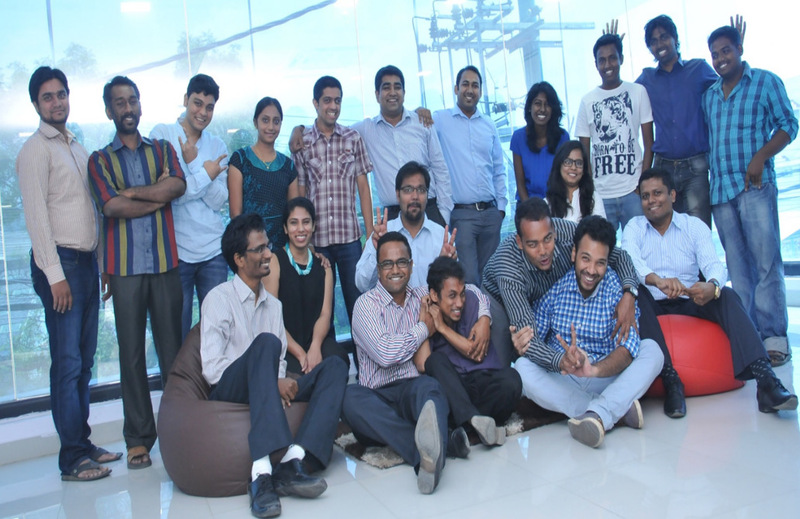 “This Bengaluru start-up connects candidates from smaller cities to big ticket interviews with top companies using technology Read more. “In our experience any form of video resume, such as selfie resume, has limited utility as the rehearsed talk doesn’t give a clear picture of candidates’ skills,” said Sanjoe Jose, Co-Founder and CEO of Talview.com, a video interview platform. Read more. In spite of being one of the fastest growing internet markets globally, India Inc. is still unable to leverage technology to discover and unleash the potential of the youth in rural India. On the flip side, young talent finds it hard to connect with employers (most of whom are urban-centred) as they have no access to high-end technology. 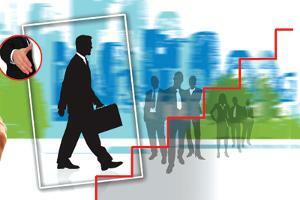 Bangalore-based Interview Master Technology Solutions Pvt Ltd wants to address this pain point. The firm raised an undisclosed amount in Series A funding from Mayfield Fund in July this year. 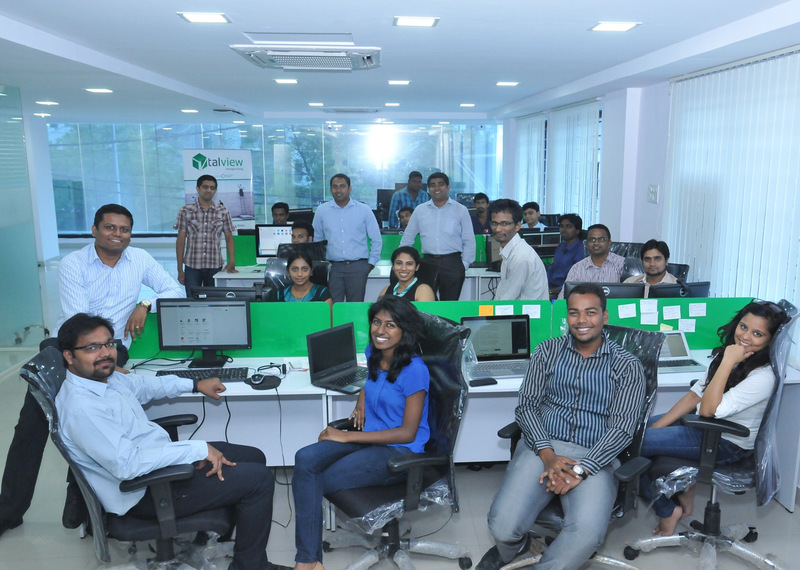 With 25 employees, the company has offices in the US, besides Bangalore. It is also planning to set up teams in other Asian geographies. Read more. IBM Global Entrepreneur is an exclusive global program bringing together entrepreneurs, investors and experienced mentors who want to build a Smarter Planet. Read more. “Three of the four founders of TalView share the same last name, but even before you can pop the question, comes the clarification. They aren’t related. 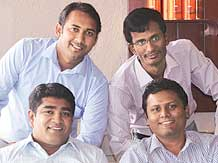 Sanjoe Tom Jose, Tom Jose, Subramanian ‘Mani’ K. and Jobin Jose are aged 27-29 and have engineering backgrounds. Read more. Employers planning to hire in large numbers from smaller towns and cities this season are snapping up tech-enabled solutions, developed by startups that help corporations manage such masshiring processes. "In the US, large companies may have to interview 6,000 candidates a year, but in India, companies may have to interview 6,000 a week," said Sanjoe Jose, 29, co-founder of Talview, which has conducted over 100,000 video interviews for over 500 clients, 60% of which are based in India. Read more. The Hot100 Awards had a panel of industry stalwarts as judges - CIOs, Investors, Analysts, Commentators and Leaders who allocated the scores and basis their expertise finalised the winners. The grand panel of judges for the Hot100 Awards were on the lookout for unique technology solutions that work, deliver real benefits, are innovative and potentially address the market at large. Read more. 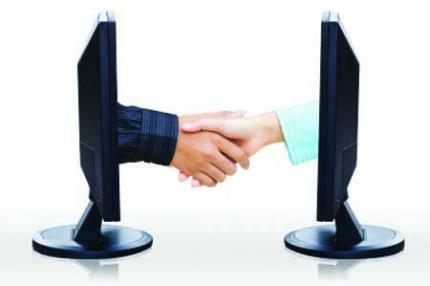 Talview, a solution which assists organizations in screening candidates before a face-to-face meeting. The firm raised seed funding of Rs.60 lakh from Venture Nursery in early 2013 and was funded by Mayfield in July. “We tie up with companies that use our technology solution to conduct video interviews and other types of processes related to hiring,” said Jose. 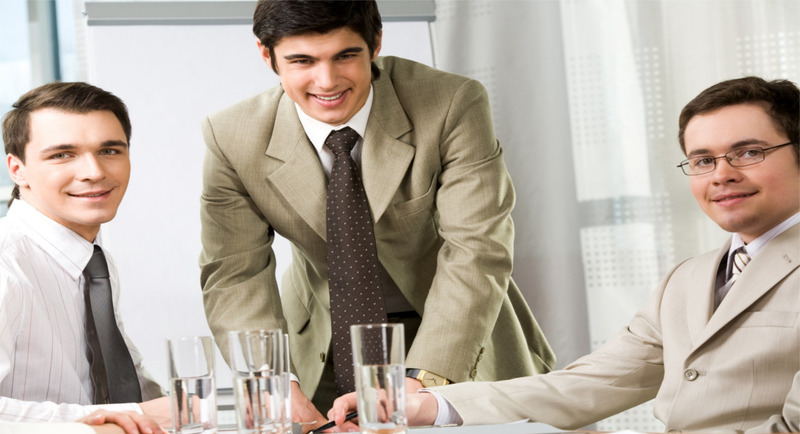 The company has provided its solutions to companies like Cognizant Technology Solutions India Pvt. Ltd, Wockhardt Ltd, ABP Enterprises Pvt. Ltd, and claims to have over 100 clients. Read more. “Other startups that have attracted funding include IDG Venturesbacked MyNoticePeriod, which focuses on candidates serving notice and Talview, a video interview platform that was funded by Mayfield in July. Talview's flagship product is an automated video interview platform that companies can use to screen candidates on the basis of predetermined questions. This is also finding traction overseas. 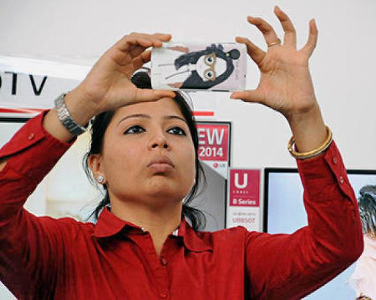 "We have done 70,000 video assessments in more than 100 countries," said CEO Sanjoe Jose. Read more. 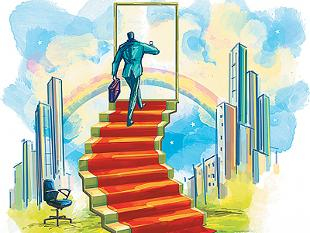 “PUNE: Getting the right candidate during recruitment is not easy for companies, what with the paucity of talent in the country and the high costs associated in unearthing it. But now, a host of startups such as Interview Mocha, Mettl and Interview Master, are making it easier with their customised recruitment tests and intelligent use of analytics. Their tools, such as video conferencing facilities and online tests, also help cut costs by up to a quarter. "The quality of candidates hired today is the biggest challenge for companies," said Sanjo Jose, 28, CEO of Interview Master. Read more.